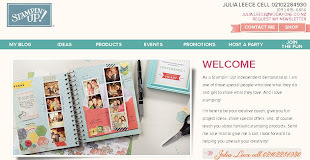 Julia's Cards: ONLY $25 to join Stampin' Up! WOW!!! 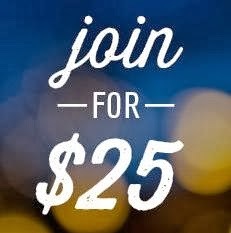 CONTACT me today as you only have TWO weeks to grab this great deal!! !